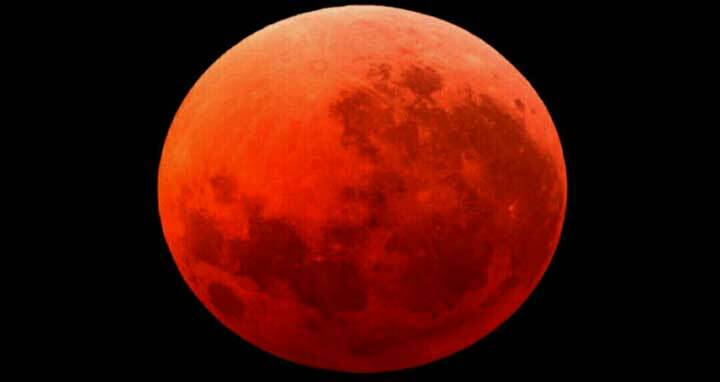 Dhaka, 8 Jan, Abnews: A supermoon is a Moon that is full when it is also at or near its closest point in its orbit around Earth. Since the Moon’s orbit is elliptical, one side (apogee) is about 30,000 miles (50,000 km) farther from Earth than the other (perigee). Nearby perigee full Moons appear about 14% bigger and 30% brighter than full Moons that occur near apogee in the Moon’s orbit.